Who doesn’t need a boost of energy during the upcoming hectic holidays? Rather than picking up a can of soda or downing a glass of wine, take five minutes to make this delicious, creamy Café Tres Leche. The energy punch of the espresso will keep you shopping and baking without the roller coaster drop from a sugar rush. However, it’s the leche. The milk in this refreshment can provide nutrients and some staying power to deal with even some of your craziest family members. On second thought, that glass of wine is sounding better. Check out more milk-based holiday recipes at TomaLeche.com and get your $1.00 off coupon. 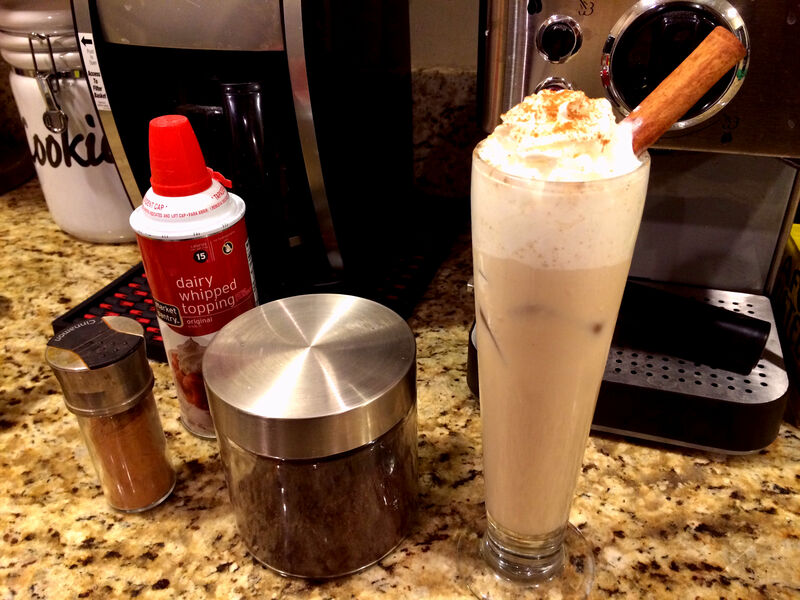 1.Using the cinnamon stick, mix together the condensed milk and espresso. 2. Once the condensed milk and espresso are blended, stir in the whole milk, salt, and cinnamon. Serve over ice.